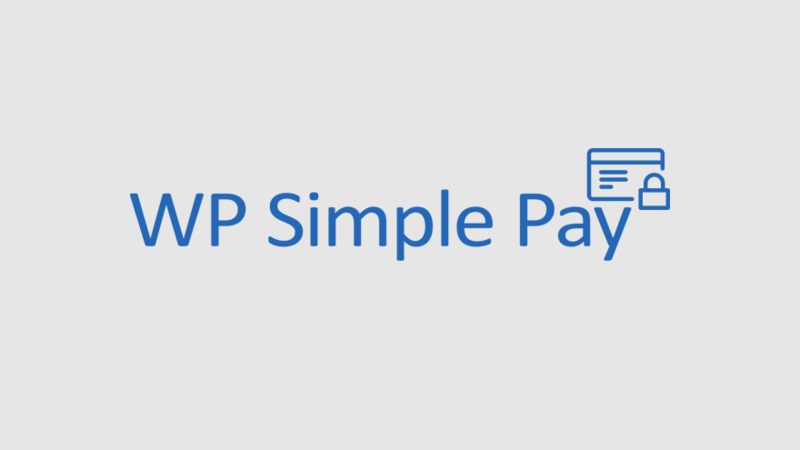 WP Simple Pay is a Stripe payment integration that originally launched as a free WordPress plugin in early 2014. Since then, Phil released a Pro version and expanded the team to include a full-time developer. Because WP Simple Pay is tied closely with Stripe, Phil’s team had to handle a number of questions about the Stripe integration, as well as specific use cases for small businesses. 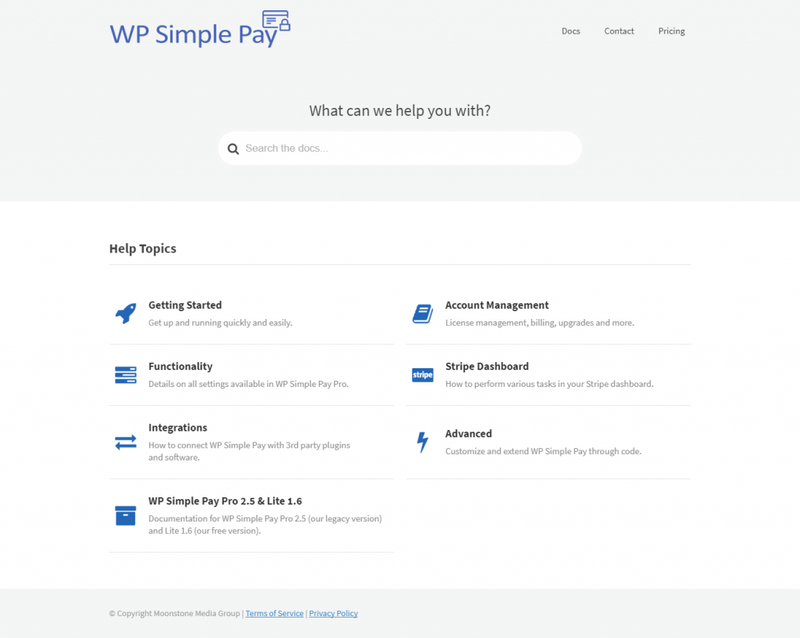 In the beginning, WP Simple Pay relied on regular pages that served as basic documentation. That approach lacked organization and searchability, which is one of the reasons Phil and WP Simple Pay turned to KnowAll as their knowledge base solution. Keep reading to learn how KnowAll helped WP Simple Pay implement a well-organized, searchable knowledge base that’s cut down on initial support requests and given them the analytics they need to further improve their help documentation. Q: Can you tell us a little about WP Simple Pay, its history, and what you do for the company? Phil: I’m the founder at of WP Simple Pay, a WordPress plugin that lets you start accepting one-time and recurring payments using Stripe without setting up a shopping cart. WP Simple Pay started out as a standalone Stripe Checkout plugin available for free on wordpress.org in early 2014. Shortly after we built a pro version, which has now grown to include many more features while becoming easier to use. To this day it still serves the purpose of being easy to set up on WordPress without the need for setting up a separate eCommerce, form builder or membership plugin first. An intuitive drag and drop payment form builder. Allow site visitors to enter an amount they want to pay. Allow coupon codes for an amount or percentage off. Add custom fields to payment forms. Allow your customers to sign up for recurring payments. Create installment plans, initial setup fees and trial periods as well. As the founder I wear multiple hats, such as product lead, marketing and some development. Currently our team also consists of one other full-time developer, a part time marketer, and a part-time support team. Q: What are the most typical questions your customers ask of your support team? Phil: First off, we definitely get a lot of the same WordPress setup and installation questions that HeroThemes and many other WordPress plugin and theme companies get, such as how to install a plugin, conflicts with other plugins and themes, etc. Since WP Simple Pay is fully tied to Stripe, we also get a lot of questions on how to do certain tasks in the Stripe dashboard. After that, we get a wide variety of requests on how to use WP Simple Pay for very specific use cases for many types of small businesses. Q: Can you share some of the ways you tried to address your customers’ needs before you made the switch to KnowAll? Phil: In the very beginning we just had a few pages on our main site that served as our basic documentation. But it wasn’t pretty or great on mobile. Search didn’t function properly, and it was difficult to organize and navigate our docs by category. Having built and sold other plugins before WP Simple Pay, we also used a help desk system (Help Scout) from day one. In addition, we have a contact form (using Gravity Forms) that sends directly to Help Scout. Today this form makes use of conditional logic to gather different points of data depending on the type of request (support issue, feature request, pre-sales question, etc). Q: How does a powerful knowledge base serve your customers better than your old system? Phil: When customers first arrive at the docs site, they aren’t distracted with too many options like they used to be. A simple search box is provided up front and center with a simple selection of categories below that. Neither of these were the case before setting up KnowAll. We also used to stuff too much content into saved replies in our help desk system. Now we trim those down to just a couple sentences with links off to relevant articles on our docs site. The search box auto-suggest feature is the biggest game changer. It just works! I also love how easy it is to order categories and articles, as well as how they are easy to navigate for site visitors. The analytics are very useful in determining what articles need to be created or updated. Having our docs hosted on a separate WordPress site also makes it easy to include multiple editors without the distraction of seeing the rest of the separate marketing site. Phil: I actually used your previous knowledge base theme KnowHow in the past for a different product. It worked great for it’s purpose, but KnowAll just takes it to the next level. I love how HeroThemes is focused on building products focused on docs and KBs for WordPress. As I run a WordPress product business myself, I could see that by purchasing KnowAll I’d get frequent updates and customer support along with a quality product. Finally, I prefer to use a self-hosted WordPress solution for our docs as opposed to a hosted service (like Help Scout Docs) because I know I won’t be restricted when I want to customize the user interface and functionality going forward. 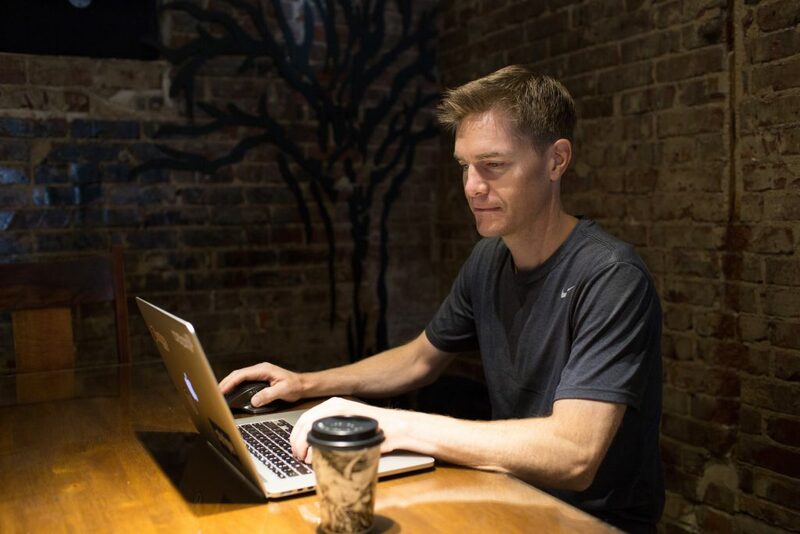 Phil: The impact on our workflow was definitely immediate as soon as we started using KnowAll. Creating new articles was much quicker. Updating existing docs was much simpler and straightforward. Only after a couple of weeks of having our new docs site live, the analytics section became very useful. We could see what visitors were searching for and not finding so we could add those keywords to our content. We could see how visitors navigated through the site and where more internal links would be useful (the Transfers section). And of course some of the helpful vs. unhelpful feedback was…well…helpful. 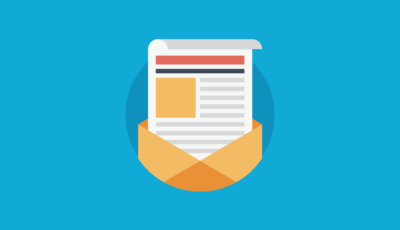 Q: How does KnowAll make running a customer support website easier and more efficient? Phil: KnowAll makes it much easier for anyone on the team to add content whenever they feel it’ll be useful to most customers. Both our team and myself have become more proactive in adding content, which means that there’s never a huge looming “task” of updating documentation that we continually put off because we don’t want to do it. KnowAll’s analytics also make sure we’re using our time wisely with the content we’re adding and the terms we’re using. And it means we’re less likely to clutter up the docs with articles no one is searching for. Q: What features of KnowAll have you found most valuable when providing answers to customer queries? Phil: I mentioned this earlier, but it’s reassuring to know that most customers can get to the relevant articles they’re looking for in a second or two using the auto-complete search box. Knowing popular search terms not getting hits from the analytics helps us edit and create relevant articles right away so customers aren’t left without results too often. Phil: It seems like the volume of initial customer support requests have been gradually going down since we’ve implemented KnowAll and have been consistently adding content. In addition, we tend to have shorter replies as we simply use more and more links to articles on our docs site. Q: How has KnowAll helped WP Simple Pay better serve its customers, and do you track any metrics that you could share with us? Total searches went down 18%, while search effectiveness stayed around the same (75%). Article success (helpful to unhelpful votes) went from 43% to 62%. Q: Can you share some advice for new users of KnowAll, or for those considering it as an online customer support solution? Phil: Make sure everyone on your support team is thinking how they can reduce the length of their replies (canned responses or not) by adding or updating articles on your KnowAll site and linking them. The hope is that this becomes a habit for your team and it gradually becomes easier and faster to reply to support requests. Make sure you plan, as best as possible, a logical category structure when starting your KnowAll docs site. You won’t want to litter up the home page with too many category choices otherwise your customers will get overwhelmed. Q: If there’s one piece of advice you could give to those looking to go the extra mile for their customers, what would it be? Phil: No matter how brief and quickly your team can respond to support questions, make sure that human touch of humor and empathy never goes away. The last thing your customers want is to feel like they’re just communicating with robots. Creating an effective knowledge base is a constant process of improvement. Not only did KnowAll give the WP Simple Pay team a solid foundation to build their knowledge base on, but KnowAll also provides WP Simple Pay with the relevant analytics to further refine and improve its knowledge base. The result? Fewer initial customer support requests and customers who are increasingly happy with WP Simple Pay’s support articles. We’re thankful to Phil for sharing his KnowAll experience with the world. And if you’re interested in seeing how KnowAll can help you create a better knowledge base, we invite you to take a look at our knowledge base products.